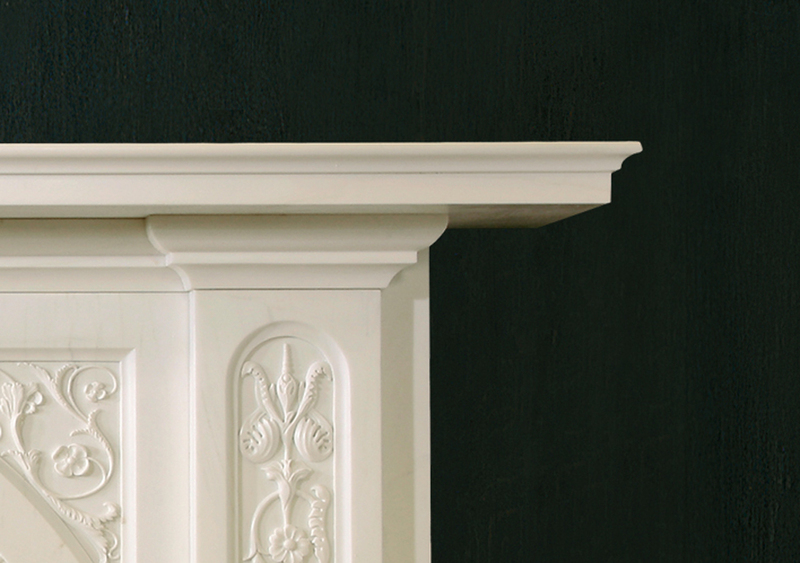 Find out more via the tabs below. 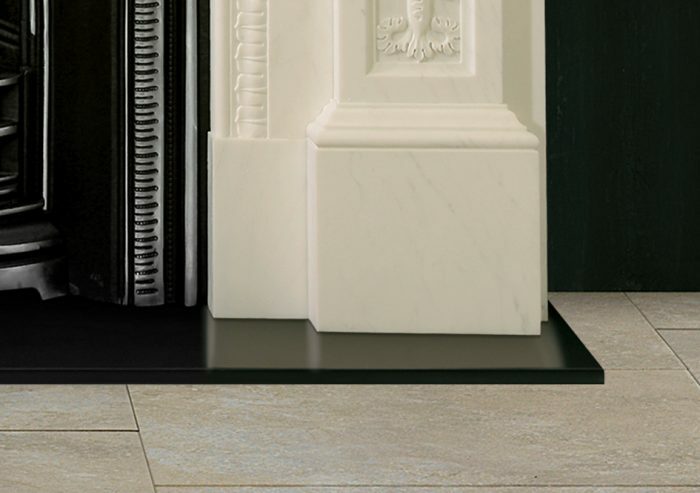 We’ve highlighted a few comparable and complementary products further down the page too. Please get in touch to see if we have the items you’re interested in at our showroom. 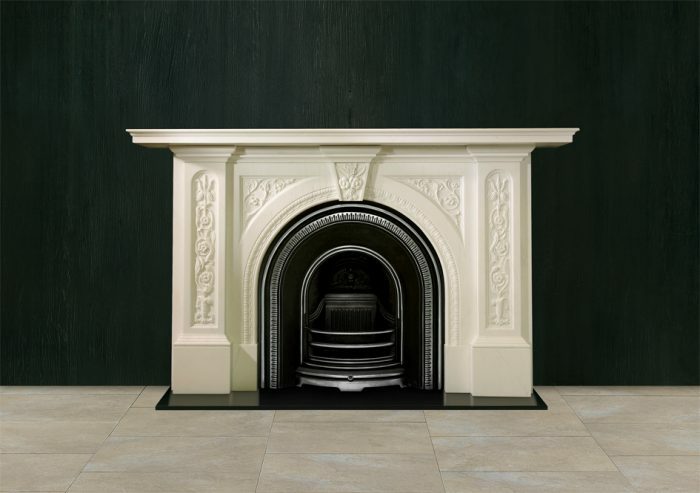 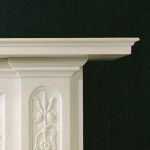 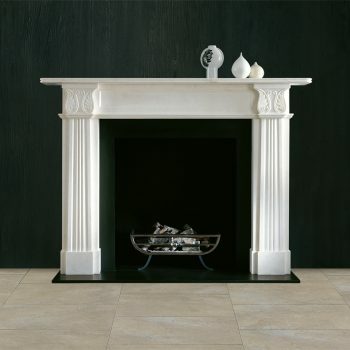 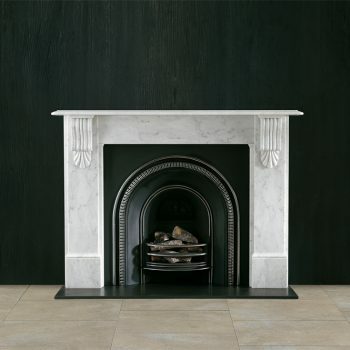 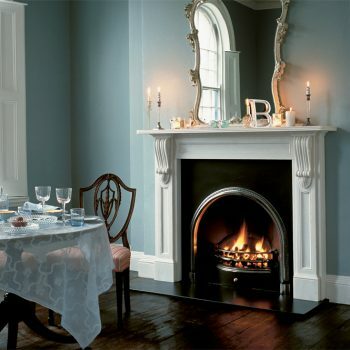 The Holland is a beautifully carved, statuary marble, early Victorian style chimneypiece, typical of the large West London houses built between 1840 and 1860. 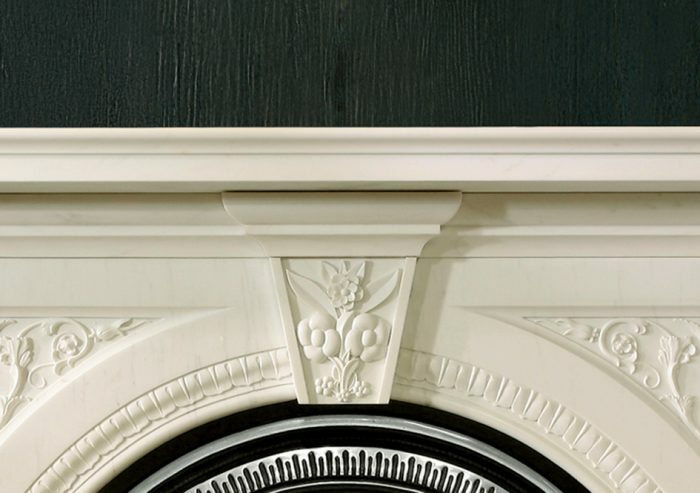 This elegant arched chimneypiece has floral carving in the spandrels, down the jambs and in the keystone, whilst lamb tongue detail follows the line of the arch. 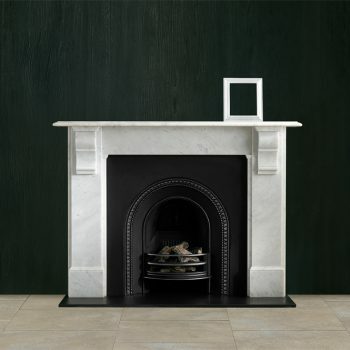 It is shown with the Britton No. 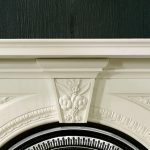 3 Arched register grate and black slate hearth. 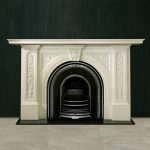 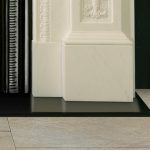 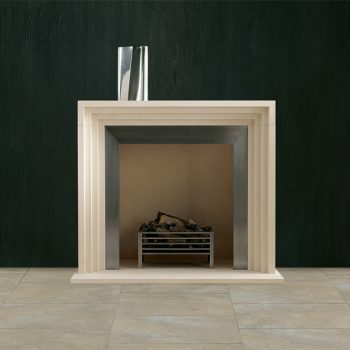 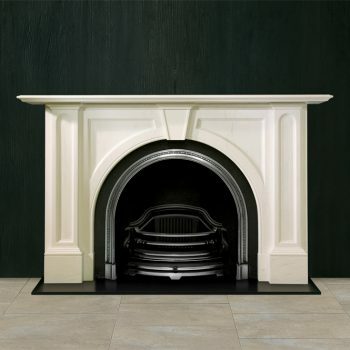 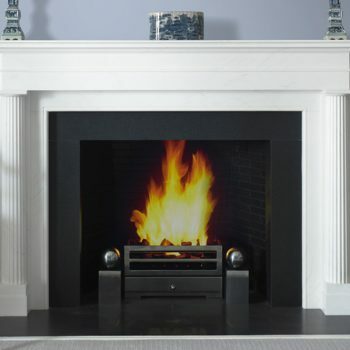 For more information about this product, including sizing, please visit Chesneys website or contact The Fireplace Company now. 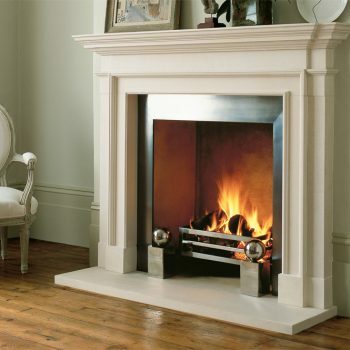 We are delighted to announce that we have moved to our new showroom in Crowborough and are now open!